Welcome back and Happy New Year! I hope you all had a happy, healthy, safe holiday break. It was so good to have some time for rest and relaxation. I’m looking forward to the second half of the school year and 2017. The upcoming presidential Inauguration may be a challenging event for many. I encourage us all to be sensitive and respectful of everyone’s beliefs as the new president begins his term. I want to remind all of us how strong the Oxford community is and how we need to embrace and welcome our differences; it’s part of what makes Oxford a strong community for our students! A flyer with more details will come home soon. It’s that time of year! 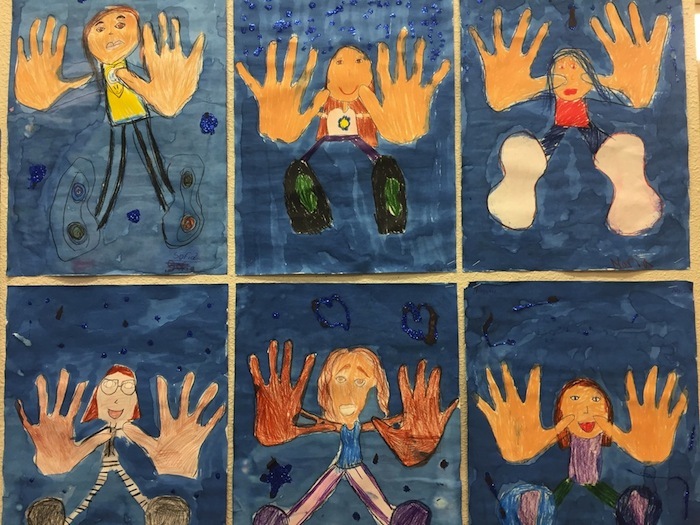 If you have an entering kindergartner, or a child starting middle school, applications and required documentation are due to the admissions office on or before February 3 for participation in the first round of 2016–17 school lottery assignments. If you know of any prospective kindergarten families, Oxford’s Kindergarten Information Night is Tuesday, January 10, 2017 at 7:00 pm. Can you attend and help represent Oxford? Please join us on January 12 at Longfellow Middle School, 6:30 pm for an update from Superintendent Evans on priorities and initiatives for the year, including progress on our Local Control and Accountability Plan. Next, engage with parents, students, educators, staff, and district leaders for workshops and discussion on school leadership and how we can build a future for our schools together. There will be two workshop sessions to choose from among four choices. ELAC and PTA: Uniting Goals and Resources for an Effective School Plan. Any interested community member is welcome to attend the workshops. District and School committees such as School Governance Councils, the LCAP Parent Advisory Committee, the BSEP Planning and Oversight Committee, District and School English Learner Advisory Committee, and PTA’s are asked to send at least four delegates to this evening so each workshop has a representative from a site and/or committee. Childcare is available, y le ofrece interpretación en español. The 2016–17 school year is the Year of the Reader here in Berkeley. Reading is a vital skill that can enrich a child’s life beyond measure. The ability to read, comprehend, interpret, and analyze information is needed more than ever in today’s world. 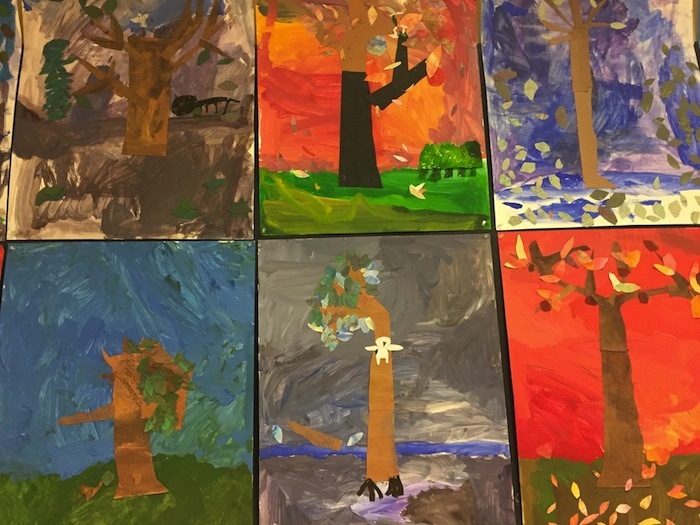 Students are to evaluate the books using the same criteria that librarians on the Newbery Committee use: the books need to be written by an American author, published in the current year, and have distinguished plot, characters, setting, themes, and language. In order to vote for the most distinguished book, students will need to read a minimum of five books from the list of nominees. Some fifth graders have already met in the library to talk about the books they have read. Two more meetings will be held in January. Right now, the meetings are designed for 5th graders, but the January meetings will be open to any students who have read the books. Since students are selecting from a prescribed list, they will have a chance to read books that they would not normally choose. In other words, their literary horizons can be challenged and expanded. All of the above titles are located in the Oxford Library, but can also be found at the Berkeley Public Library too. 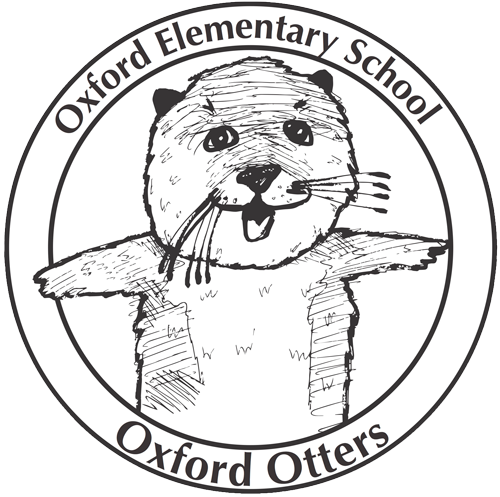 Psst: take a second and like us at facebook.com/oxfordelementary.